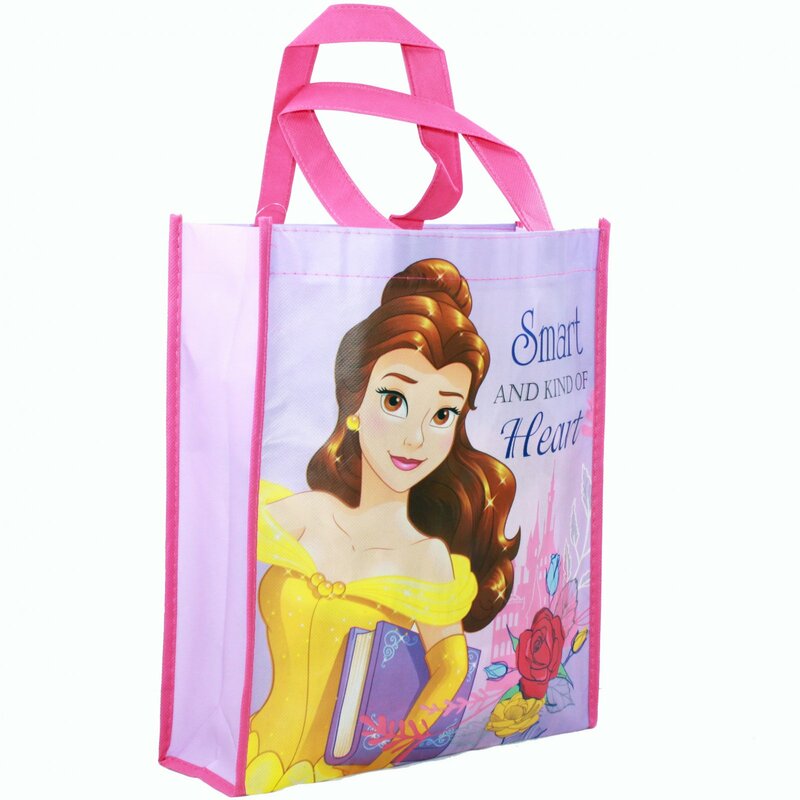 Disney Princess Tote Bag displays Belle from Beauty and The Beast with a quote saying "Smart and Kind of Heart". Disney Princess Tote Bag displays Belle from Beauty and The Beast with a quote saying "Smart and Kind of Heart". The bag is 12 inches in height, with full matte picture of Belle. Great for Halloween, Christmas, Birthday, or Easter gift. Can be used as a stocking stuffer, Easter basket filler, party favor bag, party gift, swag bag, conference bag, convention bag, goodie bag, or gift bag. Give this to the little Prince or Princess in your life. The Disney Princess Franchise consists of Jasmine, Belle, Ariel, Aurora, Cinderella, Rapunzel, Merida, Tiana and Mulan. These girls each represent an attribute to inspire girls to be strong, courageous, and to be a Princess. This teaches them to take life into their own hands. 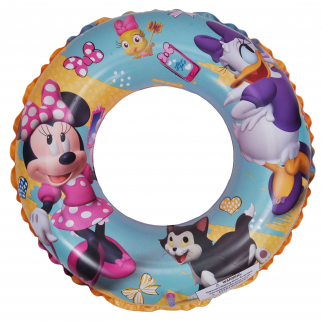 Minnie Bowtique Inflatable 20" Swim Ring $ 6.99	• 53% off! 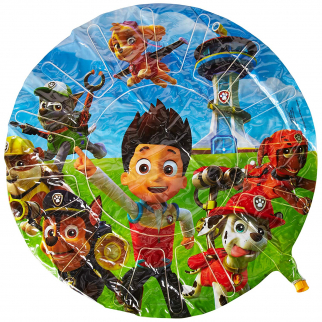 Nickelodeon Paw Patrol 35" Water Spray Mat $ 11.99	• 33% off! 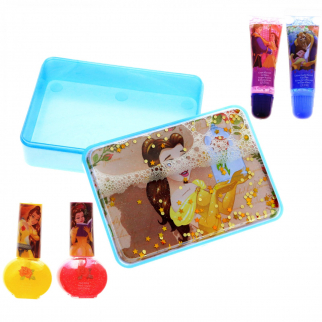 DIsney Princess Beauty and the Beast Girls Hair Clips and Accessories Gift Set $ 9.99	• 60% off!